Architect Carlos Mardel, who was also the main architect of Ribeira das Naus, used to build the Ships headed for Brazil, and is credited for the Rossio and many other city projects since. 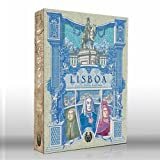 Rebuilding Lisboa was exactly what Manuel da Maia and his architects were asked to do, and they did so with extreme success, using very modern processes with military-grade organization and precision. Stores opened in downtown buildings brought new life and commerce to the new city, nurturing and strengthening the fragile economy that remained after the destruction. Constructing a store is the first step to rebuilding the economy. According to the new city plans, each street must only host businesses of certain related types. For example, only goldsmiths and watchmakers would have a storefront on Rua Aurea, and businesses of those types could only open a store on Rua Aurea. During the reconstruction of the city, treasures were found in the wreckage. Many of them were claimed by the buyer of the land, and others were returned to the previous owners in exchange for a reward. 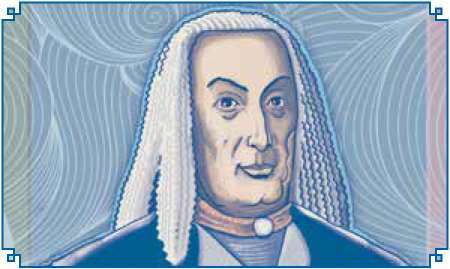 (1699-1782) Sebastião José de Carvalho e Melo was the minister of foreign affairs and later the prime minister of Portugal. 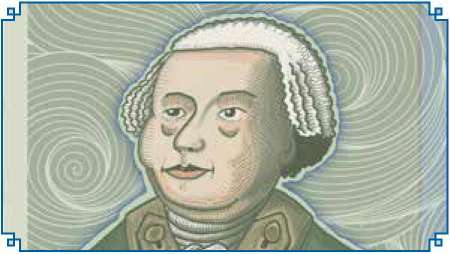 He was the head of the government from 1755 to 1777. This nobleman was responsible for Lisboa being rebuilt in a way that embraced new Enlightenment political ideals. His politics were heavily Influenced by innovative mercantilist ideas on free trade and regulated commercial activity; he adopted such notions from England, and he adapted military organizational ideas from the Austro-Hungarian empire where he worked a number of years as an ambassador. His Enlightenment ideals also helped him crush the opposition and suppress criticism about consolidating personal power and profit. Melo implemented great economic and financial reform by creating several companies and guilds to regulate every commercial activity. He demarcated the region for production of port, which was the first attempt to control wine quality and production in Europe. In the days after the earthquake, when someone asked him what will happen now, he answered simply, "Now we bury the dead and take care of the living". As a man of state, Marquis de Pombal was the man who really ruled the country. He was the one who dictated the rules of the game. (1714 - 1777) After the earthquake, the King, a very religious man, feared that divine intervention could repeat those terrible events. So, he moved the royal court to a wooden palace on top of a hill in Lisboa. The new palace was called the Real Barraca (Royal Tent), and soon wooden houses become trendy. (The Real Barraca went up in flames 40 years later). 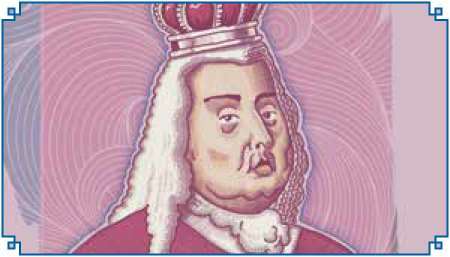 Because he could not face all the tragedy and devastation, the King gave full powers to Minister Sebastião José de Carvalho e Melo, future Marquis of Pombal, to run the city and the country. After that, public appearances from the King and Queen were often related with openings of new buildings, visits to the opera, or hunting. In the wake of the destruction, the King is more than happy to perform a ribbon-cutting for the opening of a new Public Building, which will revitalize downtown and attract people to reconstructed stores. When you Open a Public Building, you stimulate growth of the downtown, which earns wigs for the owners of the stores helped by the new traffic. This doesn't merely increase traffic to the stores, it also shapes the nature of the traffic to those stores, so your choice of Public Building and its location will have a hand in the success or failure of any given business in the neighborhood…. Opening a Public Building also completes the architect's Plan and creates new jobs for State Officials. Putting more people to work than your opponents will earn you wigs at the end of the game. Enlightenment ideals proved particularly useful in loosening the State's stranglehold on economic activities. This was a period in which the King was directly involved in the creation of laws and regulations. The monarch acted as a legislator. Issues relating to overseas economic and political administration were also within the Crown's purview. Reinforcement of royal authority in Portugal in the second half of the eighteenth century led to an increase in State control. The King would delegate certain tasks and functions to be performed by scattered individuals, who were then rewarded with royal favors. But the King at this time had no love of making decisions, so he granted all these privileges to the Marquis of Pombal. The Marquis was keen on enlightenment notions pertaining to economy, natural resources, educational reform, and incentives to create new jobs. This resulted in a plethora of decrees, laws, and permits during his time governing. This increase of State clout in the political decision- making process also shifted the balance of power in the relationship between the State and the Church toward the State. In fact, this redefined relationship led to a general decrease in Church Influence over public and social domains, as well as substantial reduction of its privileges and immunities.